Kelsey is dedicated to her work and treats her clients with compassion. Kelsey Pietrobon is a Personal Injury Law Clerk at the firm, working closely with HSH Partner Renée Vinett. 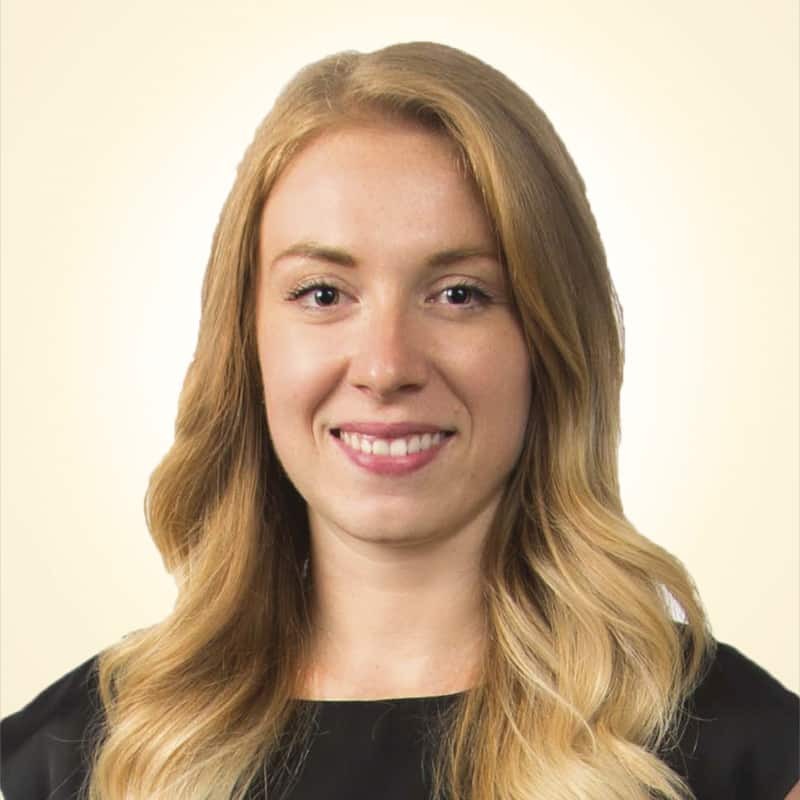 Kelsey holds an honours degree in Law and Justice from Laurentian University (2010) and a diploma in Paralegal Studies from Seneca College (2011). She joined the firm in 2016, having worked as a legal assistant and a law clerk for another personal injury law firm. Kelsey also interned at the Ontario Court of Appeal. Kelsey is dedicated to her work and treats each client with compassion, respect and empathy. She reacts quickly and positively to client enquiries and keeps them informed and involved in all aspects of the process, every step of the way. Toronto Rehab Foundation’s Rocket Ride for Rehab, October 13, 2018, team member.